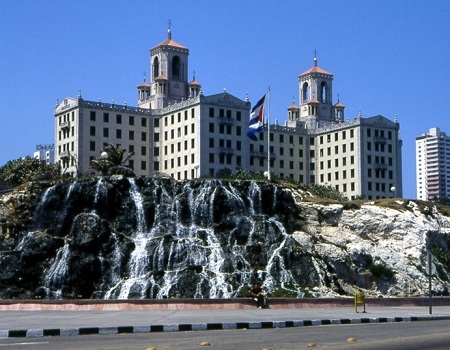 Vacationing with Castro: Should universities travel to dictatorships? Cuba, once a non-option for travel, is quickly gaining tourists as restrictions on visiting the country are eased. And now, The University of Michigan Alumni Center will embark on an alumni trip to Cuba later this year. Which degrees help students get jobs? Not the ones they most commonly pursue, a new study found. The University of Michigan has spent nearly a quarter of $1 million to implement the July 1 campus-wide smoking ban. Jalen Rose, former NBA player and member of the “Fab Five,” testified in front of a Michigan state panel in support of school choice and charter schools. Look no further than college campuses to see why the headline is true: College students don't seem to notice -- or care -- that their rights are slowly being taken away. This was an actual thing in Michigan. College students on food stamps.